GA DUI Law: What Is the Legal Alcohol Limit? Most people who go out for dinner and drinks, and then drive, do not first check their impairment level with a BAC calculator over time, review a blood alcohol level chart, or check an online alcohol chart to calculate BAC based on time of drinking, to know their approximate blood alcohol level. When a police officer makes an arrest for DUI in Georgia, he or she will be demanding a post-arrest test pursuant to the Georgia implied consent law. All other drivers, age 21 and over, a 0.08 BAC is the legal limit. 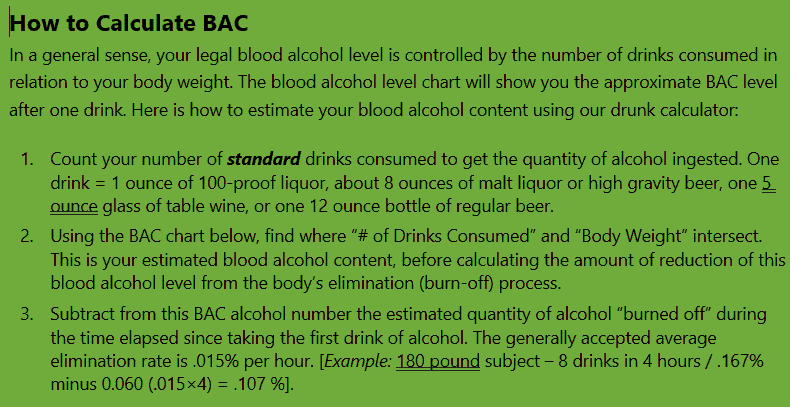 BAC is an acronym for blood alcohol concentration or blood alcohol content. In the criminal law field, “legal BAC” refers to the quantitative amount of ethanol (alcohol) in the person’s bloodstream. This “numerical reading” is used by law enforcement to determine if the person was operating a motor vehicle with an illegal BAC. 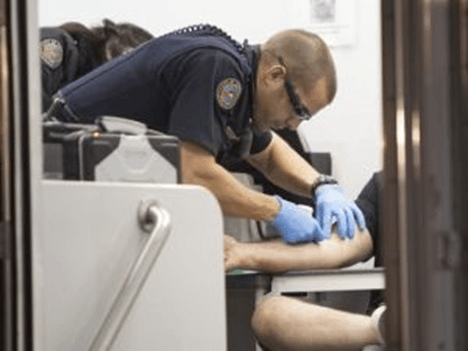 This is the BAC meaning that is commonly referred to by crime laboratory testing in driving under the influence cases, whether collected on a breathalyzer legal limit device, or by a blood alcohol test. Who Determines the Legally Drunk BAC in Georgia? The Legislative body of all states sets their state’s BAC driving limit. In all states, a numeric calculation for an illegal BAC (the legal drinking limit) has been used for over 70 years. In Georgia, the General Assembly is our legislative body and proposes new laws. Then, the Governor either vetoes the proposed bill or signs them into law. The history of alcohol laws in the United States is a mishmash of somewhat comical laws that are often tied to Puritanical standards, especially in the Bible Belt. The alcohol legal limit in 1948 was typically a BAC level of 0.15, due to a 1946 American Medical Journal article stating that this was the BAC limit where most people were too impaired to drive. Then, and now, the Georgia Legislature passes all laws relating to crimes, including drunk driving. The history of Georgia’s setting the “number” for our state’s BAC limit is unique in the USA. 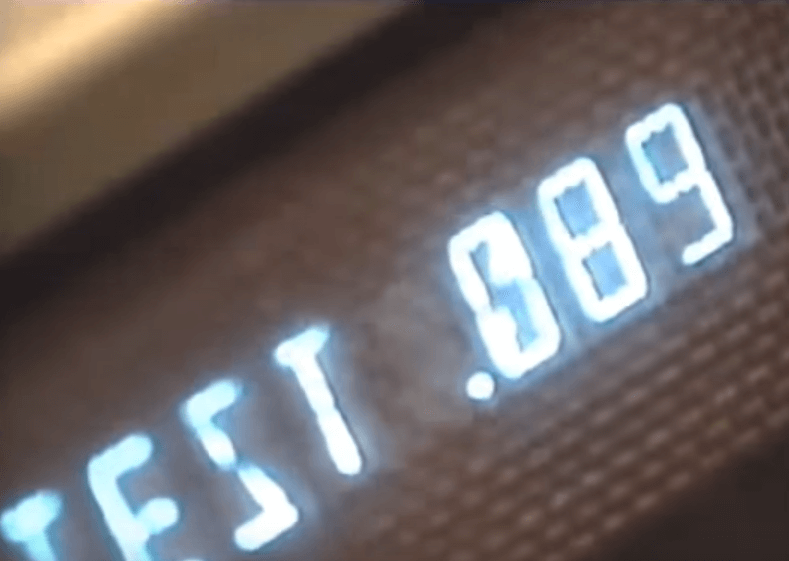 In a 50- year odyssey, the 0.15 BAC level was dropped by the GA legislative body to a BAC limit of 0.12, then to a 0.10 illegal BAC, and finally (after President Clinton used withholding of federal highway construction funds to accomplish national compliance with a 0.08 legal BAC) dropping the legal driving BAC to the current single, standard 0.08 grams percent for all of America. 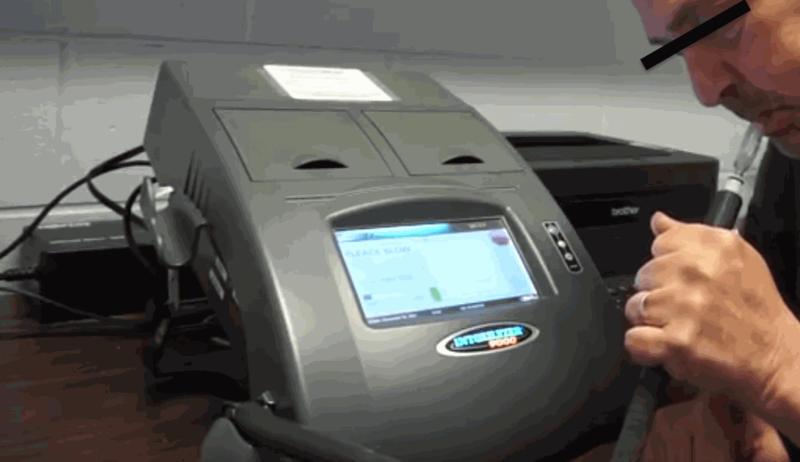 Our law firm attorneys in Atlanta have had extensive breath alcohol test machine training to show how an Intoxilyzer result can be caused by factors other than alcohol in your bloodstream. Using a BAC calculator can help you avoid being charged with DUI in Georgia. What Is “BAC of .08” Under Georgia Driving Under the Influence Laws? In Georgia, a 0.08 BAC or more constitutes a separate crime of DUI per se alcohol, which has different elements and “proof” requirements, at trial, from an impaired driving DUI charge. Drunken driving in Georgia is called DUI less safe, and DUI attorneys call being over the legal limit “per se DUI.” Georgia now has both a DUI per se ALCOHOL law, under 40-6-391(a)(5) and a DUI per se MARIJUANA law under 40-6-391(a)(6). In either situation, the Prosecutor merely needs to prove to the jury the reliability of your forensic test (e.g., an Intoxilyzer 9000, for measuring the breathalyzer legal limit or a GBI laboratory blood test for showing how much psychoactive weed was in your bloodstream). Many people erroneously think that they can judge being “over the limit” simply by how they feel, before starting to drive home. DUI attorneys can tell you that this judgment error has produced between 1 million and 1.8 million annual drunk driving arrests over the last 25 consecutive years. It is better to use a BAC calculator to estimate whether or not you should risk driving while impaired. If arrested for driving under the influence and being above your permissible legal blood alcohol level, you need a top DUI attorney. DUI-DWI lawyers are not all the same. Advanced training, a proven track record, and total command of breath alcohol testing and blood testing are essential to building a winning record as a DUI defense lawyer. A high BAC at the time of your DUI arrest can look hopeless, but our DUI law firm can help! Call Bubba Head or partners Cory Yager or Larry Kohn on our 24-hour lawyer number at 404-567-5515, or toll-free at 1-888-384-4323. We offer a FREE professional case assessment, or referral to a DUI lawyer in your state. 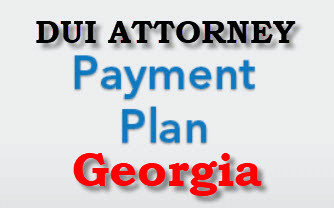 Ask about our attorney’s fee payment plans.